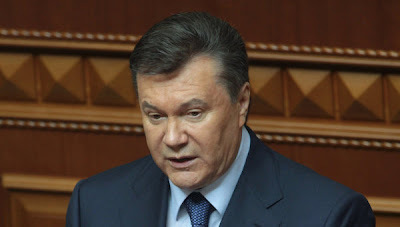 KIEV, Ukraine -- Ukrainian President Viktor Yanukovych has signed into law the country's 2012 budget based on the price of Russian natural gas at $416 per 1,000 cubic meters, the presidential press office reported on Wednesday. Ukraine delayed the budget adoption until the last moment, expecting that the ongoing talks on gas price cuts with Moscow would produce positive results. 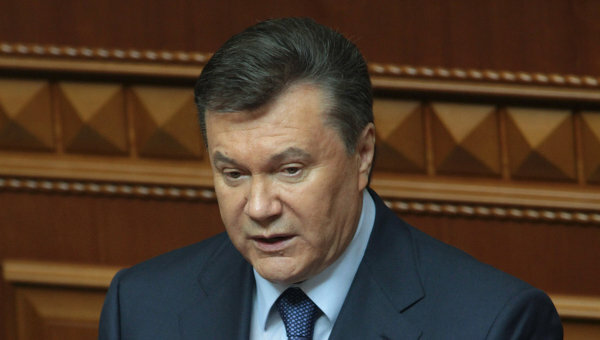 However, Ukrainian Prime Minister Mykola Azarov said on Tuesday the budget process would not be delayed or made contingent on gas talks with Russia while amendments could be made to it if the parties reached a deal on gas price reduction. The deal ties the price of gas to oil prices, which have risen sharply since 2009, boosting Ukraine's gas bill. The contract says Ukraine must import no less than 33 billion cubic meters of gas from Russia annually. In the fourth quarter of 2011, Ukraine pays $400 per 1,000 cubic meters for Russian natural gas. Gazprom said on Monday gas talks with Ukraine would continue on January 15, 2012.